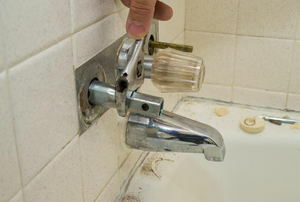 Repairing a leaky single-handle faucet is usually a matter of replacing the O-ring or the cartridge assembly. We share how in 8 steps. 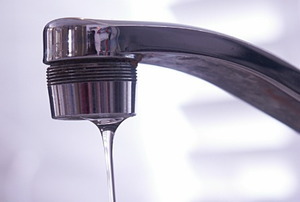 A leaking faucet can be an inconvenience and a money waster. There are luckily a lot of ways to fix it, so learn how! 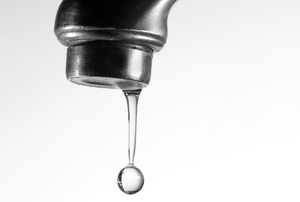 How to repair your leaky faucet. 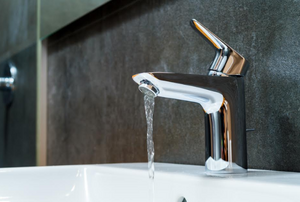 When it's time for a new faucet, there are often a few telltale signs: drips and leaks being two big ones. 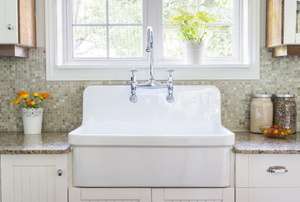 If it's time for you to upgrade you're sink, take a look at this guide to help you DIY the project in seven simple steps. 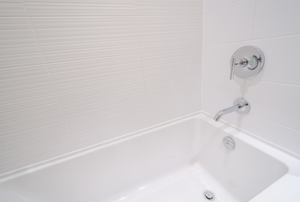 A tub faucet diverter is a small flap behind your bath tube facet handle that determines whether water flows out of the faucet or the shower head. 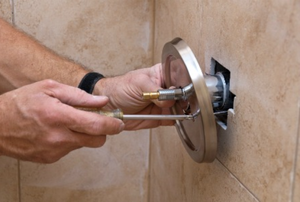 It is easy to replace an outdoor faucet handle, in case there is leak or it is worn out. 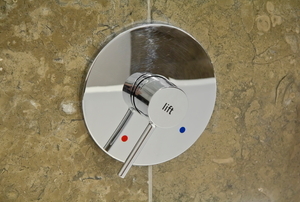 A leaky or broken shower lever is quick and easy to replace when you have the right tools and knowledge. 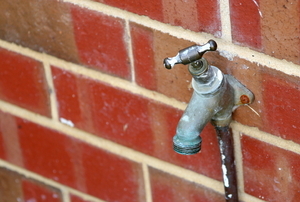 Replacing an outdoor faucet may require a specialized tool. Insufficient water pressure can be caused by blockages or corrosion in pipework. 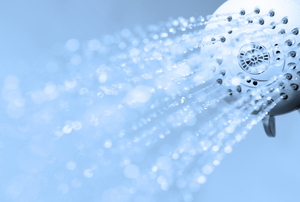 If your shower doesn't turn on or off properly, your faucet cartridge could be to blame. 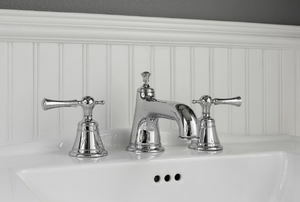 Faucets get a lot of use every day and that's why repairing a faucet is such an important thing to learn how to do. 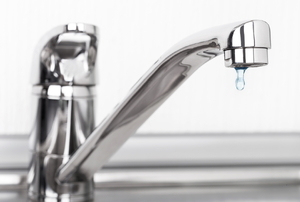 Leaking faucets can be extremely annoying problems. Washer faucets work with a rubber washer that closes onto a metal washer seat. 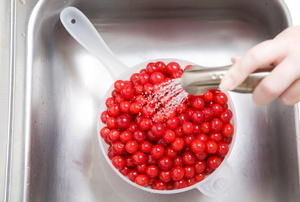 A pull-out kitchen faucet makes washing large pots easier. 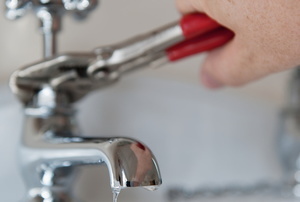 Some problems with kitchen sprayer water pressure can be fixed without calling in a plumber. If you've lived in your home for any long duration of time, then problems with amenities are inevitable. 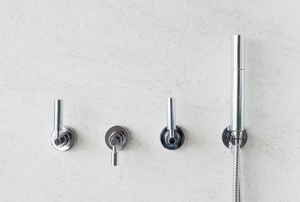 Follow these step-by-step instructions to install your new shower faucet valve for your next bathroom remodel. 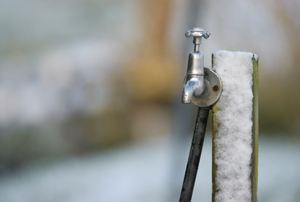 Don't let your outdoor faucets freeze during winter. Find out what you can do to get rid of this problem for good. 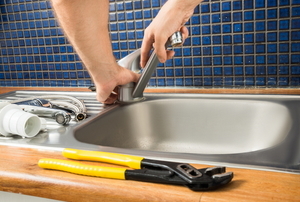 Take care of a pesky sink faucet leak with this easy fix. 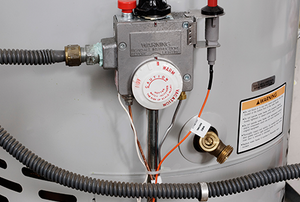 Hot water problems aren't always the fault of a water heater. 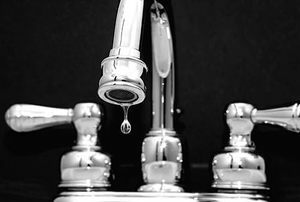 Learn what could be wrong with your faucet instead. 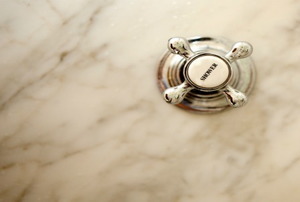 Low water pressure can make several jobs harder than necessary, so fix this issue quickly and save yourself a headache. 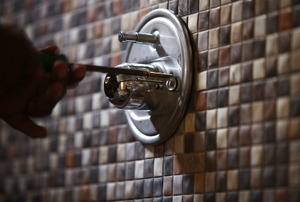 A faucet aerator needs cleaning every so often, but you have to know how to put it back together. 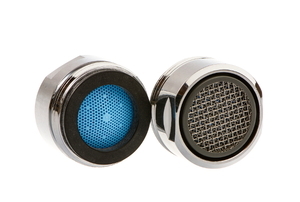 Removing a faucet aerator can be tricky. Try some of these tips to make the process easier. Your faucet diverter is supposed to block water, but what if something else is blocking the diverter? 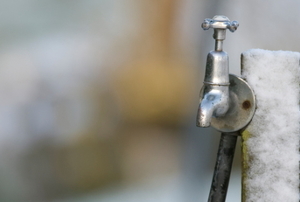 Check out these simple solutions to getting your outdoor faucet running properly again. 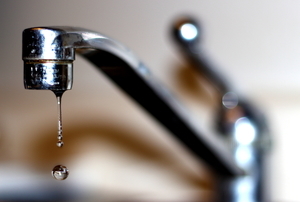 Low water pressure in your home is a nuisance. 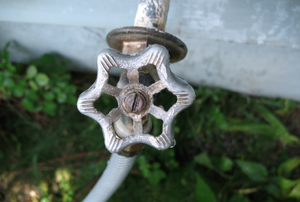 Here are some hints for increasing your water pressure without calling a plumber. 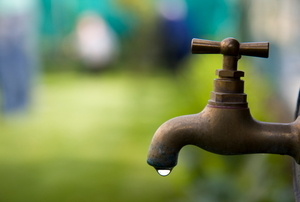 A dripping faucet does not have to be a normal sight in your yard. Here's how to fix it. 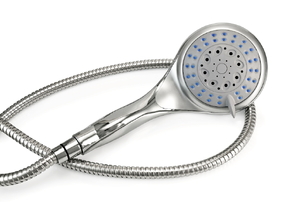 When your shower's dripping, repair it yourself with simple tools and easy steps. 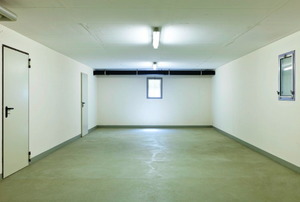 Follow these steps to waterproof your basement floor and protect the integrity of your home?s structure.